Welcome to Fifteen Ninety Nine, a slice of Victorian elegance hidden in the heart of the city. 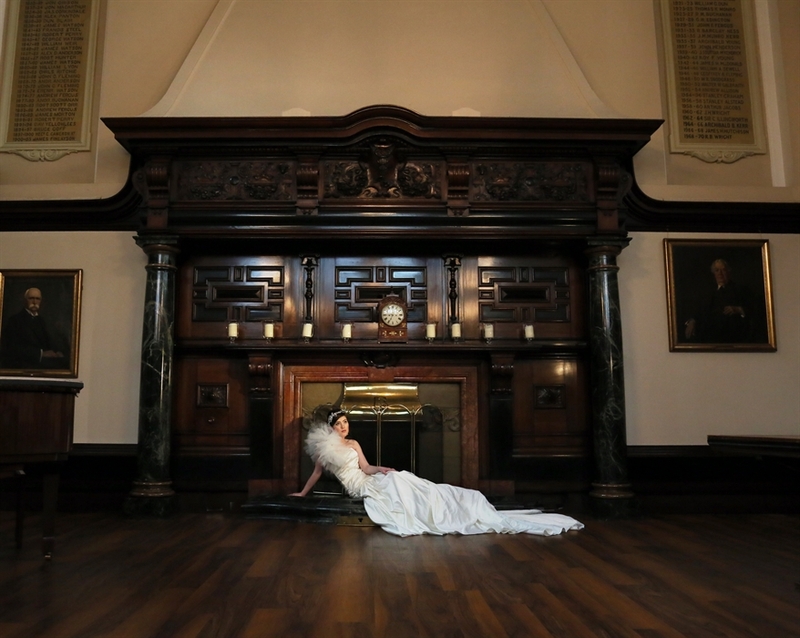 Whether you're looking for a refined conference venue, a stunning setting for your wedding or a period-perfect location for a film. Fifteen Ninety Nine is a unique venue located within the main historic building of the Royal College of Physicians and Surgeons of Glasgow. 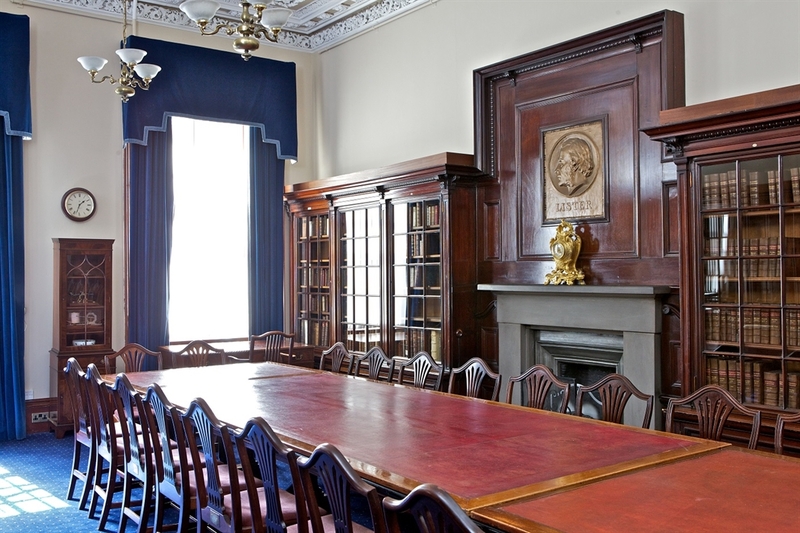 The College is one of Glasgow's most historical sites offering a collection of exceptional rooms, function suites and lecture theatres available to hire for conferences, receptions, weddings and dining. Immersed in regal history, each individually styled room offers a variety of choices for your event. 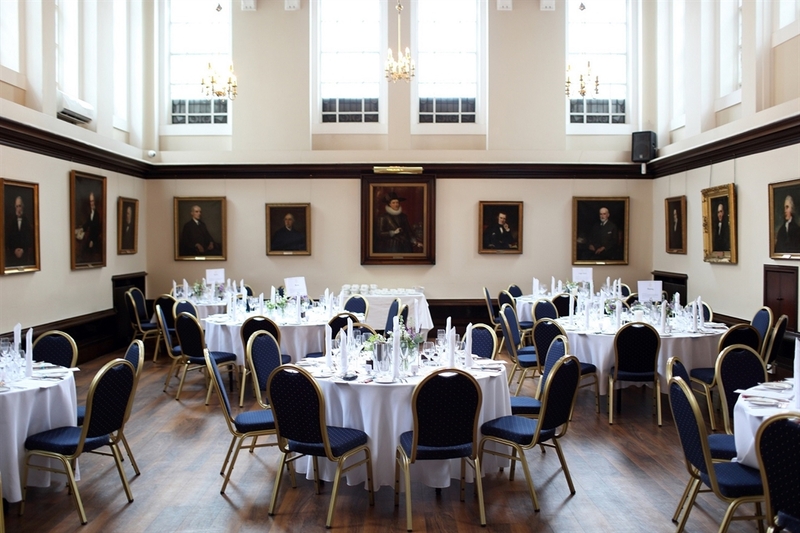 Come and the enjoy the enthralling character and timeless charm our incredible building offers; with years of experience in hosting events, you can be assured that you will receive unrivaled service. Our spaces cater for events from 2 - 200 guests. Experience the original Rennie Mackintosh stained glass windows, striking Victorian fireplaces, spectacular chandeliers and our sweeping mahogany staircase. 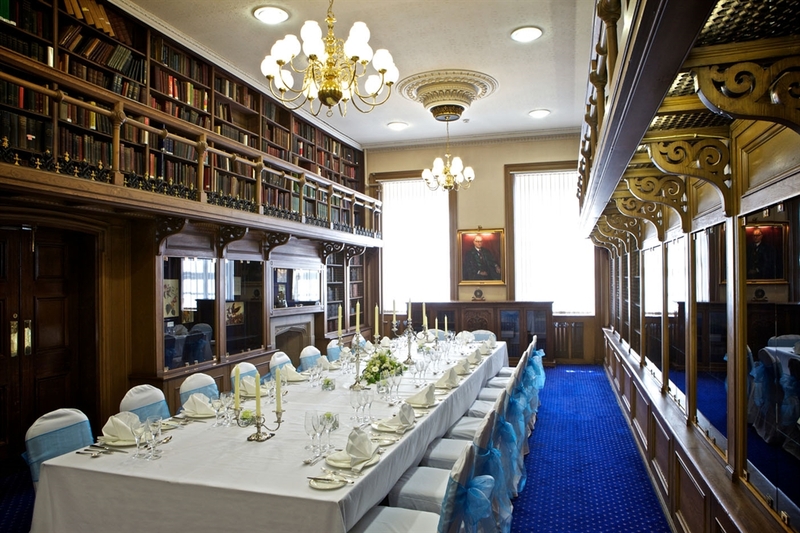 Absorb the enchanting character, magical atmosphere and timeless charm of rooms such as the Princess Alexandra Room, College Hall and Lower Library. Our years of experience hosting events for some of the most important and discerning guests from around the world allow us to provide a level of unrivaled service. We pride ourselves in offering a professional, quality service while maintaining a superior yet friendly atmosphere providing everything you need to create a perfect event. 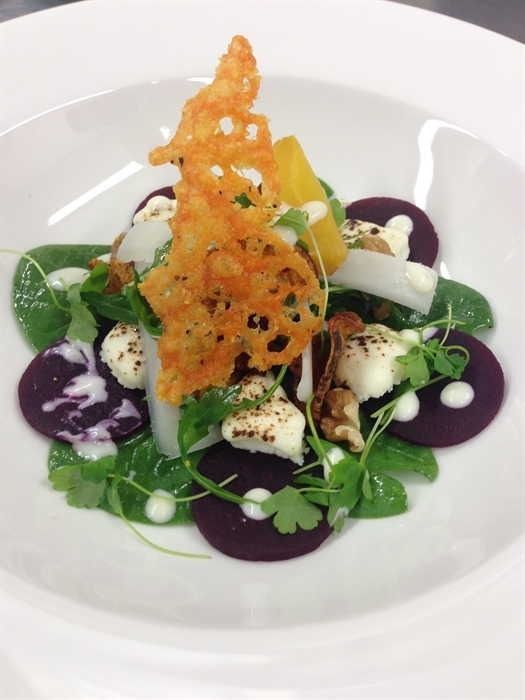 Day Delegate Rate packages are available incorporating meeting hire and catering in one manageable per delegate rate. Starting from £26.00 each DDR includes three servings of tea, coffee and biscuits, a lunch option with fruit juice and still and sparking Strathmore water. You can take advantage of these rates across a number of our boardrooms, the Maurice Bloch Theatre and the Small Lecture Theatre. It's not just the venue that is superior. Whether the occasion is a business conference for 100 or a low key working lunch, our flexible room layouts, premium corporate meeting rooms and cutting-edge facilities make Fifteen Ninety Nine a perfect venue for all occasions. 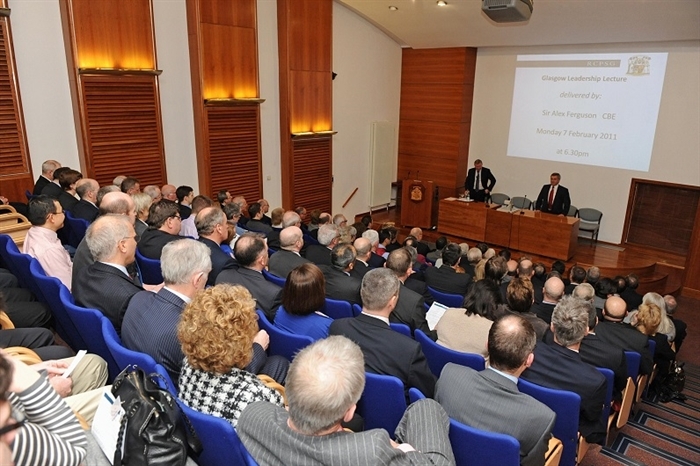 Our lecture theatres offer the latest in conferencing technology in the heart of Glasgow. Ideal for conferences, large corporate meetings and presentations, the theatres are equipped with everything you need for a seamless event; fully equipped with wireless internet, flat screen TV's and an impressive key pad voting system. An outstanding Video Conferencing Suite allows presentations and communications to be sent across the UK and the rest of the world, in real time. 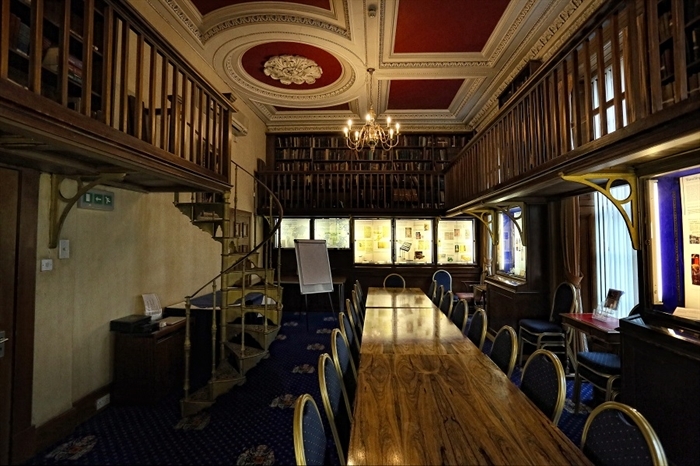 We also have a selection of rooms that can be used for meetings or training workshops. Each room has free Wi-Fi access, full disabled access, air conditioning, induction loops and a full range of technical support and equipment allowing your guests to enjoy their experience in the most comfortable environment. 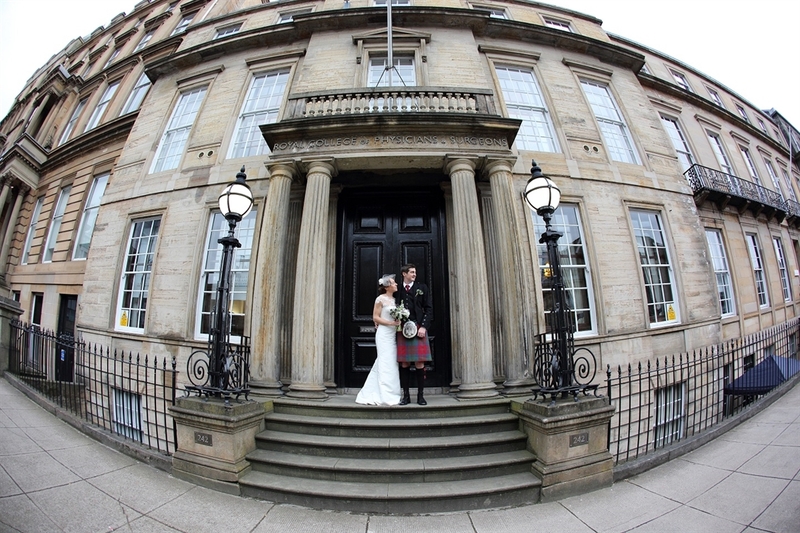 You will be granted exclusive access to our building for your wedding. We have a selection of rooms which accommodate up to 100 people for a ceremony and wedding breakfast, and up to 150 for an evening reception. The Princess Alexandra Room exudes elegance and beauty, with traditional period features and an added touch of glamour with its original chandeliers. The room is named after Her Royal Highness, Princess Alexandra, who became the College's first Royal Honorary Fellow in 1959. Her portrait hangs proudly in the room. The College Hall is the largest suite and is one of the grandest. 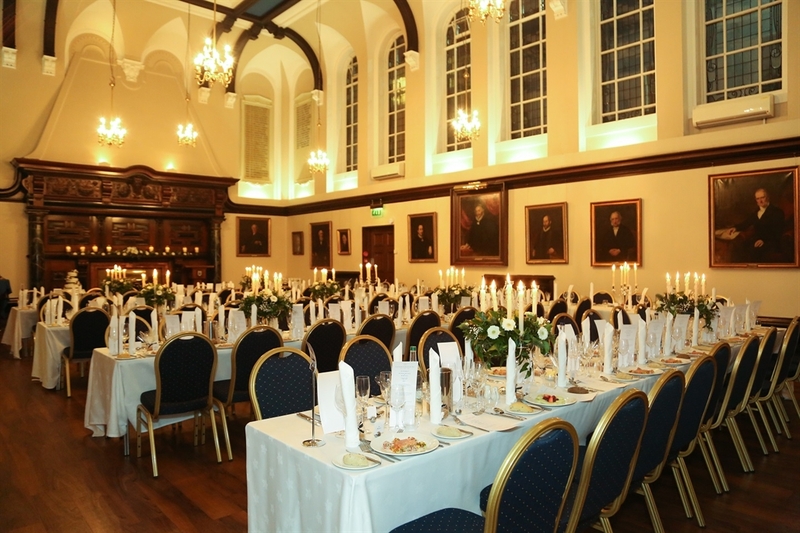 It was purpose built in 1892 as a venue for formal events and college ceremonies and offers a unique and unforgettable experience for a city centre location. Original features include, Rennie Mackintosh stained glass windows and a stunning Victorian fireplace. Our beautiful selection of rooms provide an idyllic setting that can be tailored to give you the day that you always wanted. From a simple finger buffet, canapés, or an elegant formal menu, we promise to deliver a dining experience that will complement your wedding or event perfectly.